Thousands of people suffer from cold sores (herpes simplex virus). It is a common problem but can be treated or prevented with proper nutrition. The symptoms are clear, a tingling sensation around the mouth, a tremendous burning feeling on the lips, inflammation, sores and blisters, some of which produce pus. 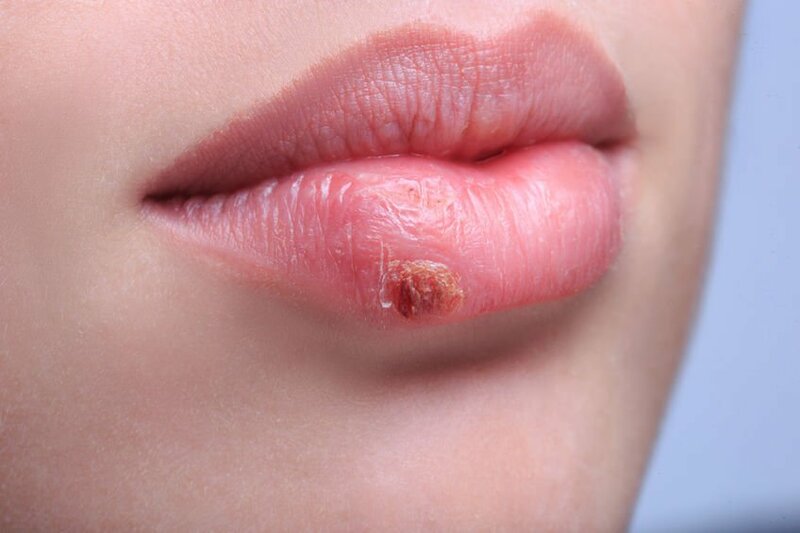 But you shouldn’t give up; there are several home remedies for cold sores that are really effective, which we will discuss below. 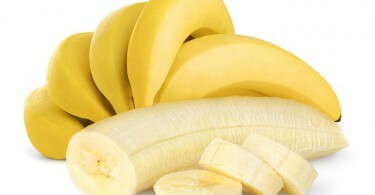 Unlike commercial treatments for cold sores, which are very expensive and contain many chemical components, the home remedies that we will show you today are completely natural, they don’t have any contraindications (unless you are allergic to any of their ingredients) and most importantly, they work. 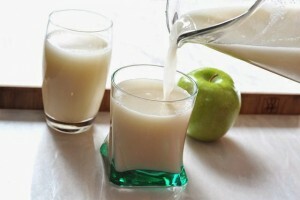 In addition, the products that we need can be easily found in any home. One last tip before starting: you must not pick at the skin covering the sores, as ugly as they may look. The best thing in these cases is to let them fall off by themselves. Vitamin C, which is found in all citrus fruits, is a nutrient that can help treat cold sores, since one of the functions of this vitamin is to eliminate toxins that promote the development of germs and viruses like the herpes simplex virus. Using black tea: This is a very effective method for fighting cold sores and its application is very simple; you should use a tea bag that is freshly brewed and moistened with the tea and let it rest on the affected areas and then remoisten it, repeating this several times. This is a method that treats the cold sore infection. To prevent inflammation we can apply a teaspoon of honey with a few drops of vinegar to the areas affected by cold sores; this will help to disinfect and reduce inflammation of the lips, which will give us a feeling of quick relief. This substance has healing properties that are great for drying and curing the blisters caused by the herpes simplex virus. For this we just need to apply a little aloe using a cotton ball, let it sit and later clean it off. In general, the acids from lemon are a natural antiseptic which will serve as a disinfectant for any type of wound and is also very effective in this particular case. We need to apply a few drops of lemon juice two or three times per day directly to the sores, and although it may be a bit irritating to the skin, it works. 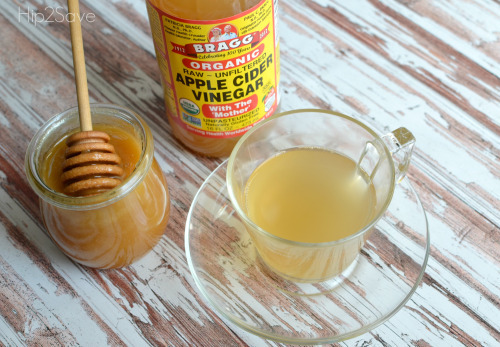 Another home remedy for cold sores that is very simple and easy to use. We should wet a cotton ball with hydrogen peroxide and apply it to the sores 3 times a day. 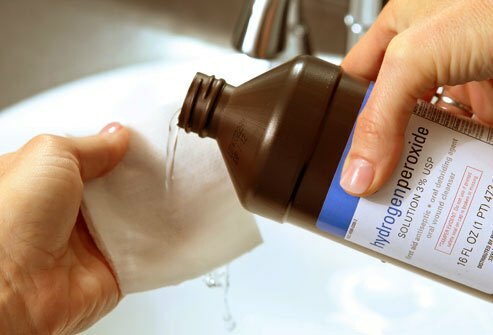 As we have mentioned in other posts, hydrogen peroxide is an excellent disinfectant for wounds. 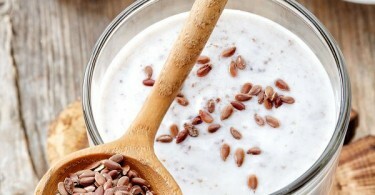 You will find this in any health food store, vitamin store or natural pharmacy without a problem. It is a substance that is highly valued for its haemostatic properties and it will help to dry the cold sores more quickly. For this, the best thing is to apply it to the affected area with a cotton swab.